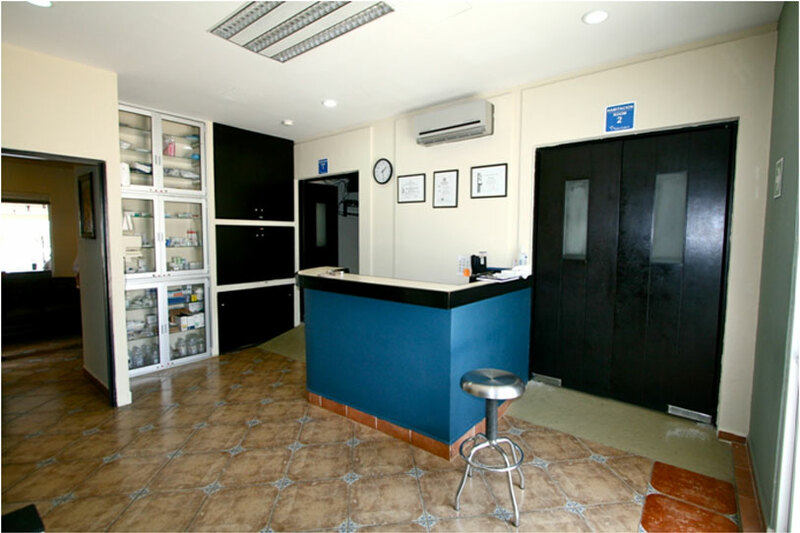 +52 612 145 0600 saintjudesclinic@outlook.com Calle H. Colegio Militar SN. Todos Santos B.C.S. 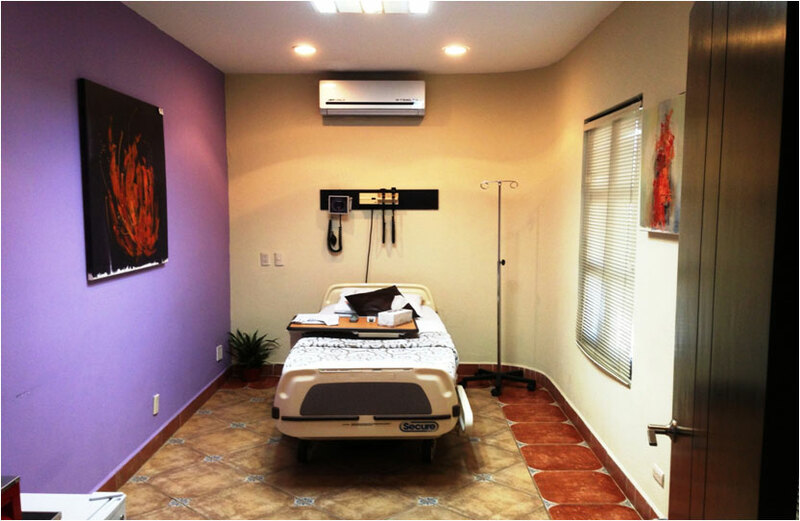 Saint Judes Todos Santos mission is: To participate in the creation of healthier lives within the community. 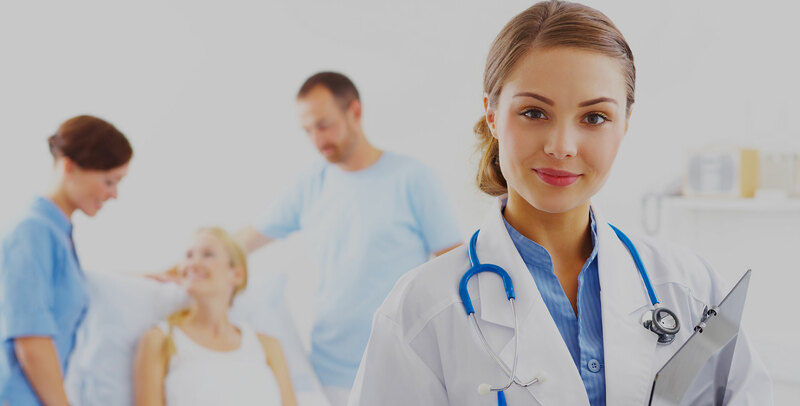 To provide healthcare services in a fiscally responsible manner which contribute to the physical, psychological, social and spiritual well being of the patients and community which it serves. * To provide assistance to the whole person in a spirit of equality and interfaith serving all regardless of age, color, creed or gender. 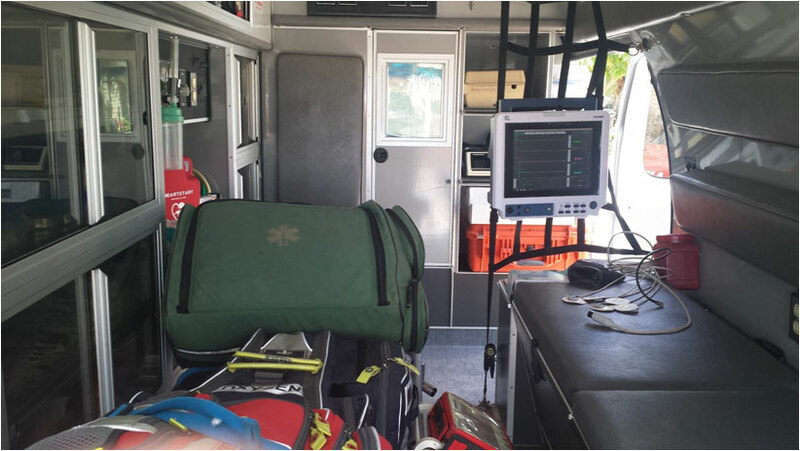 * To offer the best quality of medical service and care to the sick and injured or related to the promotion of health. 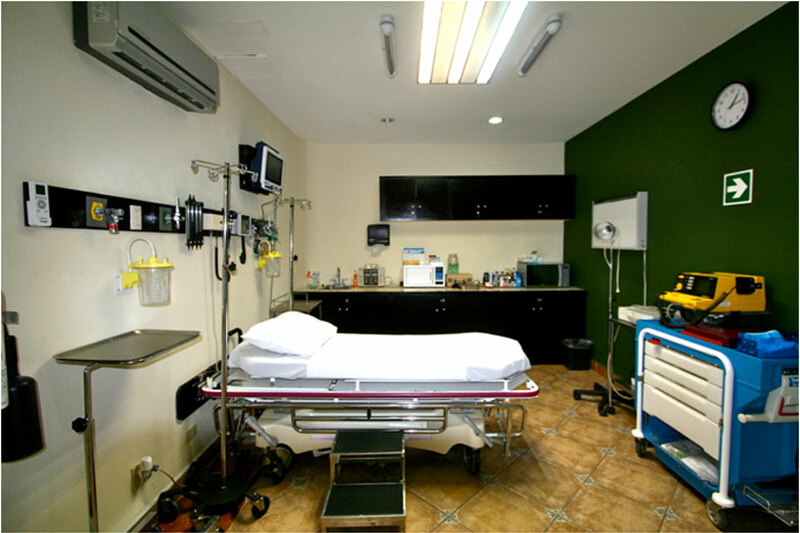 Each physician is certified by cofepris (comision federal para la proteccion contras riesgos sanitarios) Mexicos dept of health and comes to our practice with years of experience in their area of specialty. Our board-certified nurse practitioners always consult with the attending physician prior to working with each patient in order to provide informed, consistent care at all times. Saint Judes Todos Santos offers full medical and emergency (shock trauma) service around the clock every day of the year, we have a full functional laboratory and xray,also we have a full stocked pharmacy where we offer generic and patent medicines and orthopedic material.We have the only certified ambulance in town and is fully equiped and operated by qualified paramedics. 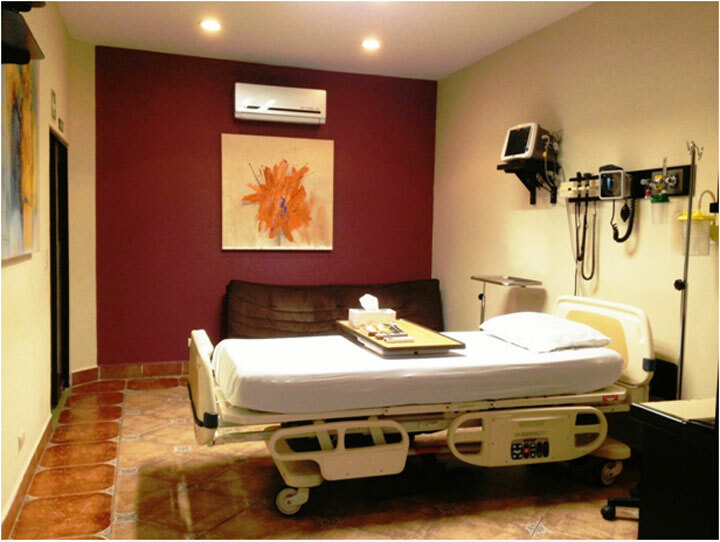 Saint Judes Todos Santos is the only facilty in town that takes most international insurances and we can find out if yours would cover your needs in minutes.We also work with a network of major hospitals in Cabos San Lucas and La Paz.Our staff speaks english and have the US itemized CPT billing system incase you need it for your insurance. © 2018 Saint Judes Clinic. All Rights Reserved.